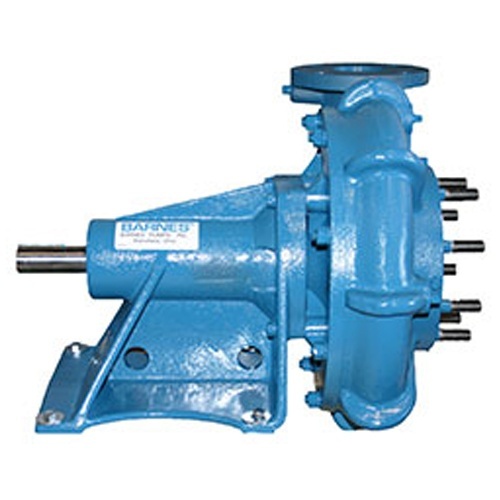 Barnes versatile end-suction pumps are heavy duty, general purpose centrifugal pumps with heavy wall castings suitable for industrial and marine applications. 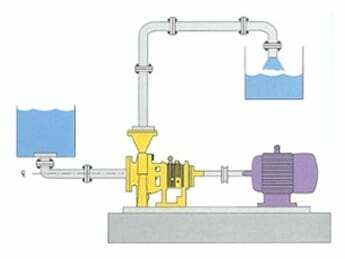 Applications include condenser, gear cooling, general water circulation, fire fighting, and washdown. 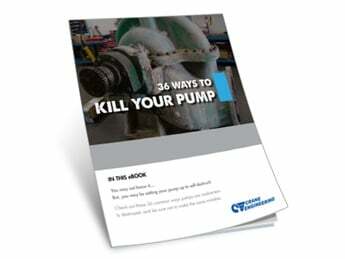 High efficiencies, robust case construction of cast iron, and impeller construction of bronze makes these pumps an ideal selection for applications that require easy-to-maintain, reliable, long lasting pumps. 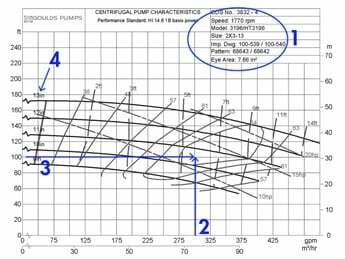 The Barnes family of pump products provides versatility, high performance and unequaled value. For more than a century, design and specifying engineers, plumbing contractors and end-users including homeowners have relied on Barnes pumps for reliability and durability. From essential applications like sewage and wastewater to decorative fountain pumps found in the town square, Barnes pumps deliver innovative, cost-effective solutions with speed and accuracy.